The weather: We had some good rains again this January, dropping a drenching 170mm in 1 day. Most of the rains came in the form of afternoon thundershowers. We experienced another flood this year. The Sand river has been transformed into a mighty torrent of water and many of the smaller drainage lines were not crossable .The area is really looking very green and lush at the moment. Temperatures averaged a high of 32°C. 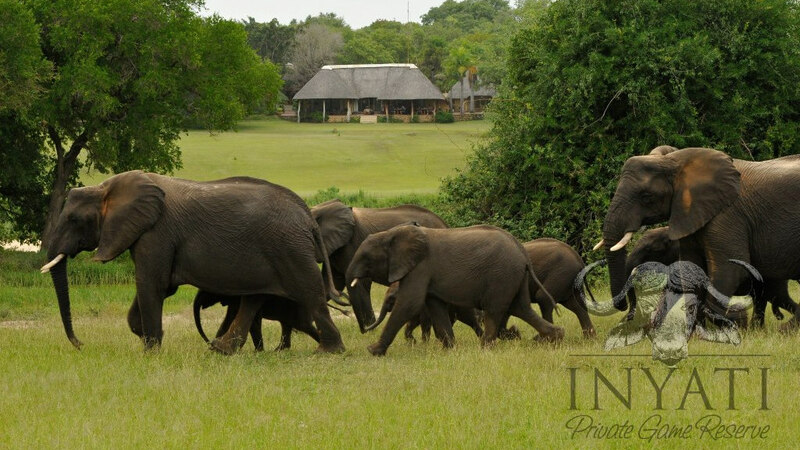 Wildlife: Although this season is often regarded as a quieter time of the year for game viewing, the green season at Inyati game lodge would prove any sceptic wrong. Most of the antelope species have young at this time of the year, and watching these miniature creatures can provide hours of entertainment. 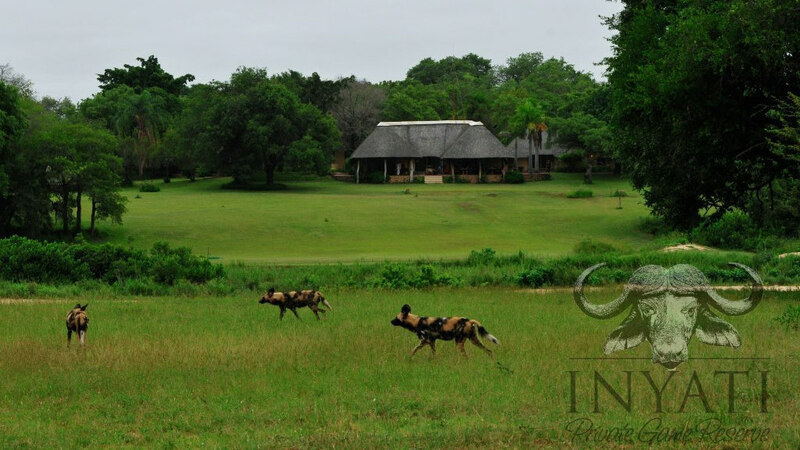 The general game here will never disappoint and on game drives you are rarely out of sight of an animal of some sort. The wildlife sightings and interactions we saw left us simply in awe and unsure what to expect next. 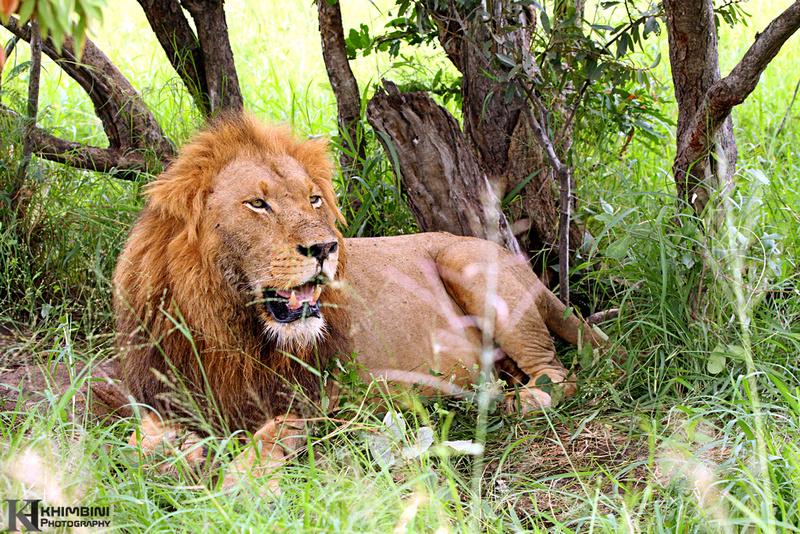 Dayone male is recovering well from his battle wounds and young males (including Nyeleti male) that have been troubling him seems to have moved off his territory for now. On one morning while happily patrolling his territory thinking life is good! 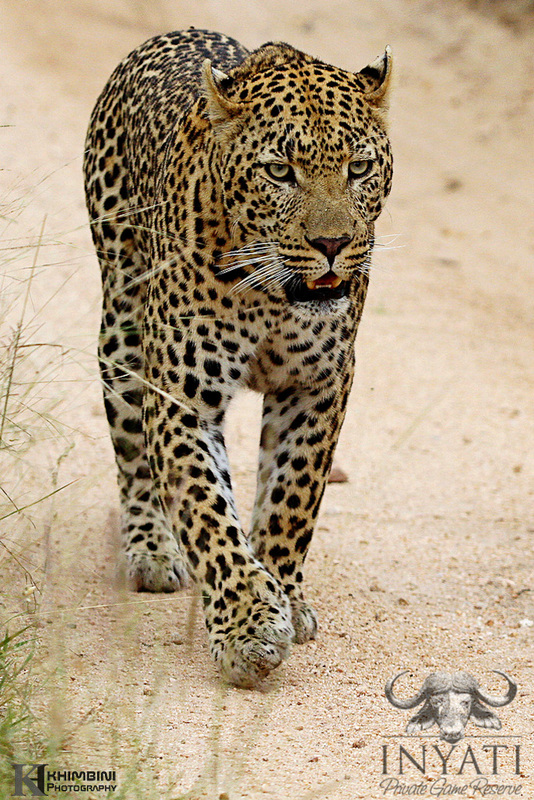 He met up with the Khashane male leopard for the whole morning drive they were involved with a territorial dispute. As is normal with these kinds of interactions, there is very little physical contact and it mainly involves continuously growling and scent-marking in an attempt to intimidate one another. After few hours the two cats eventually split, moving in opposite directions. 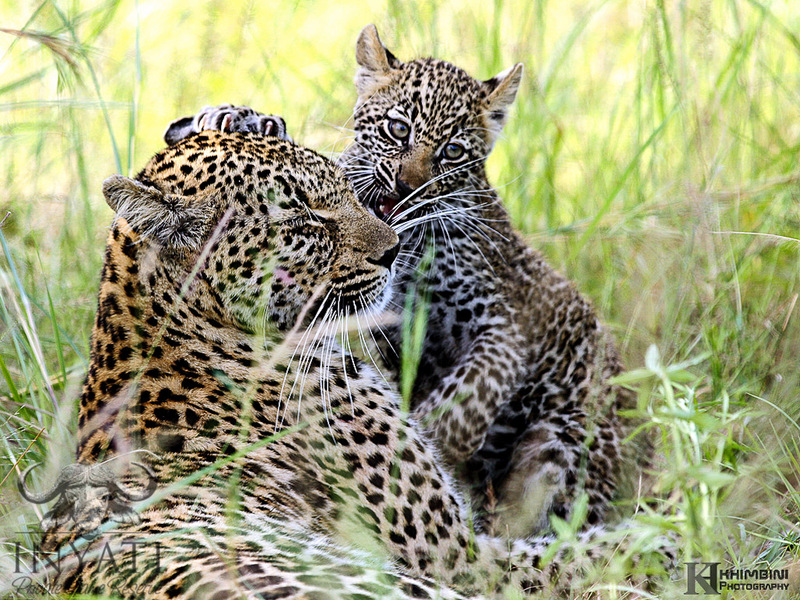 This leopard mother and cub have provided some memorable sighting this month, they were sighted regularly and the four month old cub has become completely relax in the presence of vehicle. 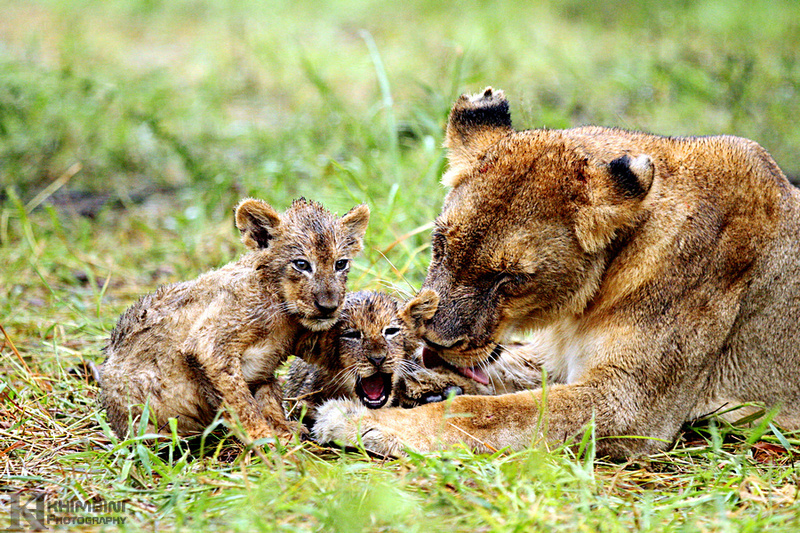 The cub is very playful and having no siblings to play and practise her hunting skills the mother is kept very busy and often become the hunted. 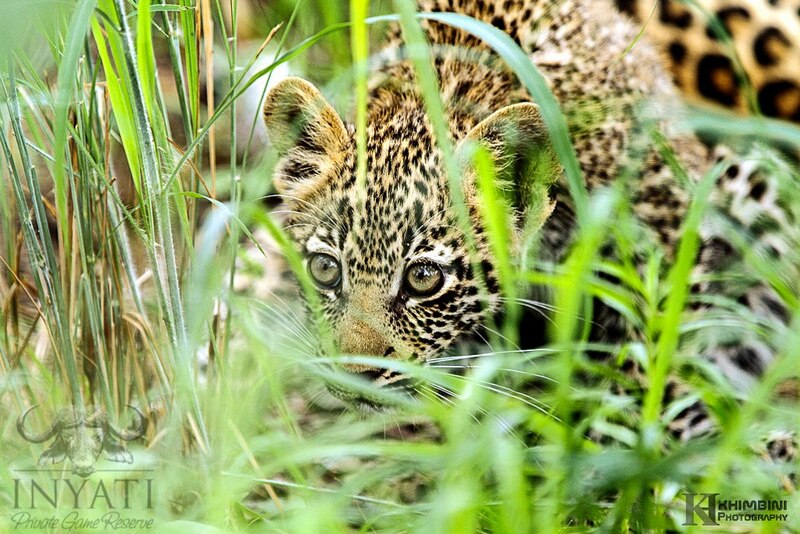 The energetic young hunter stalking her mother….. In the wild there are certain moments that leave you with an overwhelming sense of gratitude. 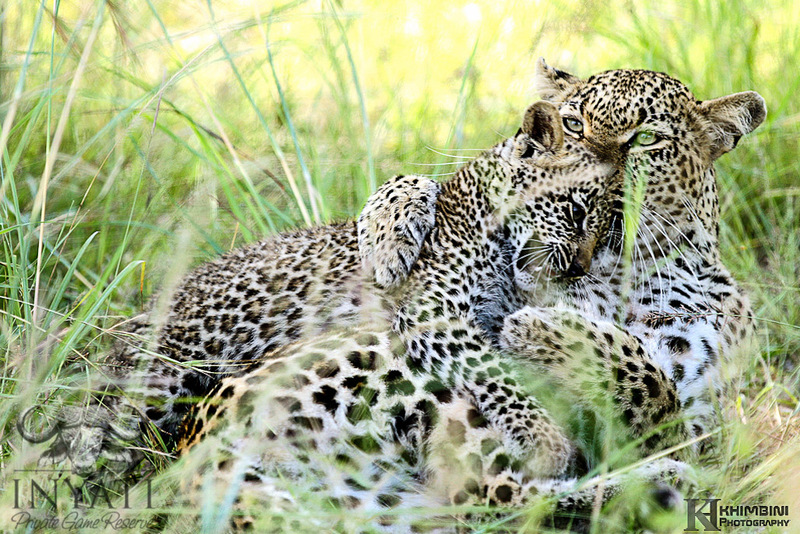 We have had couple of those moments with Hlabankunzi interaction with her cub this month. This female and her cub have been hiding, one saw her couple of times out hunting without the cub. We do believe all is well with the cub as we noticed that she is being suckled and tracks of her and cub were seen on few occasions. Ravenscourt and her sub adult cub paid couple of visits into our traversing area, On the first week of the month they had mixed fortune. Mum killed large Inyala cow only to have it stolen by a hyena in the afternoon…the Othawa pride then arrived and took the kill away from the hyena. We were lucky enough to witness the entire episode. 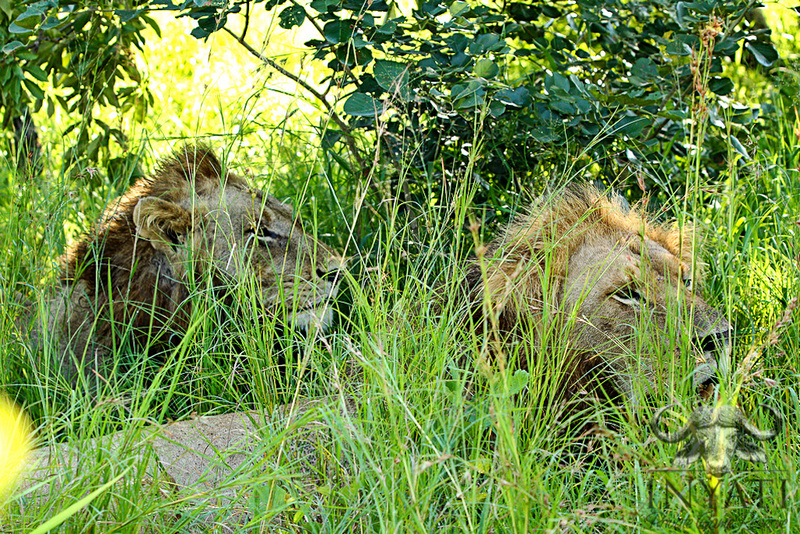 The Selati males have continued the usual routine of patrolling and marking their territory against other male lion while searching for buffaloes. They did manage to kill a large buffalo bull, they were later joined by Ximhungwe lionesses which brought the cubs to be introduced them to their fathers and a meal. 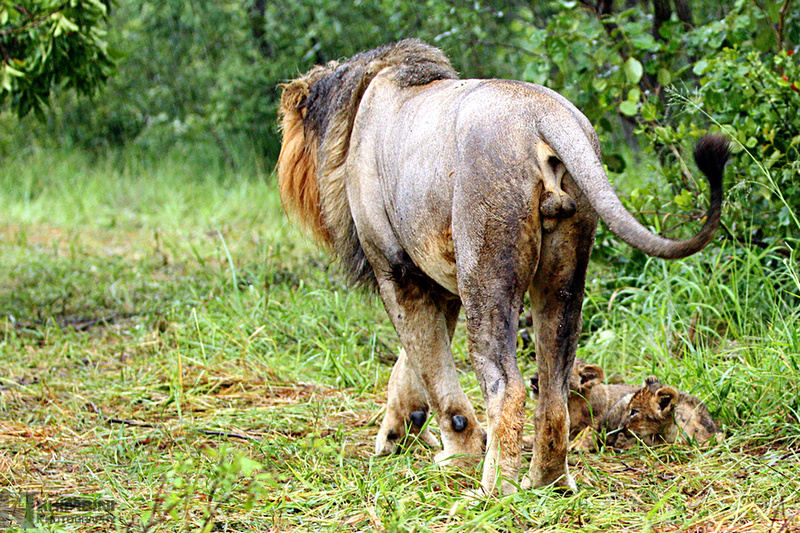 The buffalo carcass didn’t take long to finish off between the four brothers and four lionesses. They are all looking in good condition, and it seems that the one injured during an attempted buffalo hunt is healing well. The little cubs were looking very nervous when meeting their fathers for first time…..
Solo and Cleo – Two new male lions moved in our section of the reserve and killed a large male cape buffalo yesterday. 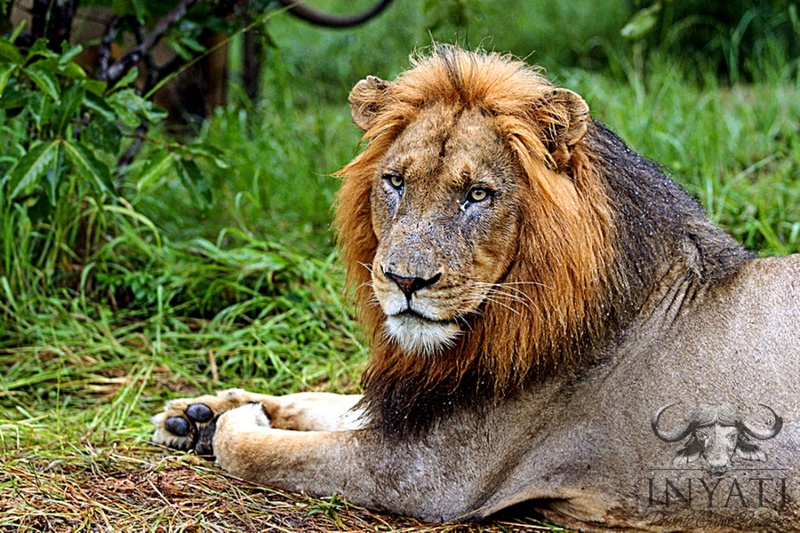 These males are come from the far-eastern part of the reserve; they are coalition made of males from two different pride, Sparta and Tsalala pride. The one is known as Solo is from the Tsalala and Cleo is from the Sparta Pride. They enjoyed their kill for few days undisturbed and when finished they went back east the dominant males, the Selatis didn’t even know that they were here. 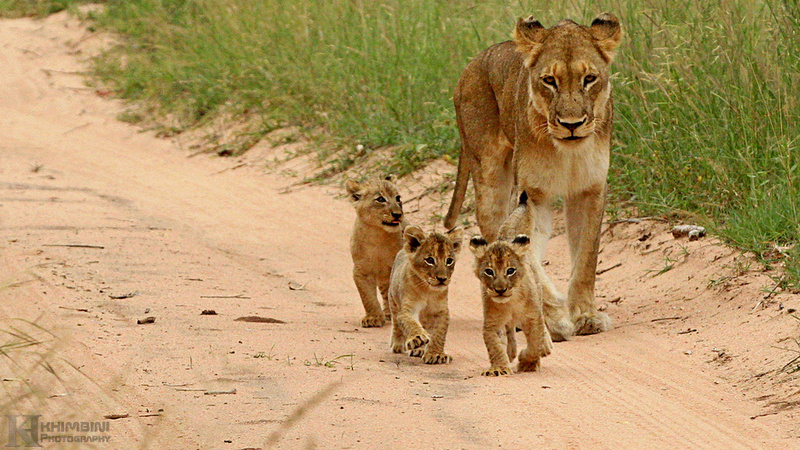 Two lionesses gave birth few months ago they been keeping their cubs up on the rocky hills. We excited to report that finally the mothers have brought their cubs down and we are having some great regular sightings. One female, short-tail female have three has the older cubs of just over three months old now and the other female have two cubs just under two months old and the photographic opportunites have been really great. They were lots of breeding herds this month, we had few sightings of them moving from one marula tree to another enjoy their fruits. These giants love the marula season and one could almost see them smiling as they enjoy this sweet delicacy after all the grass and bark. 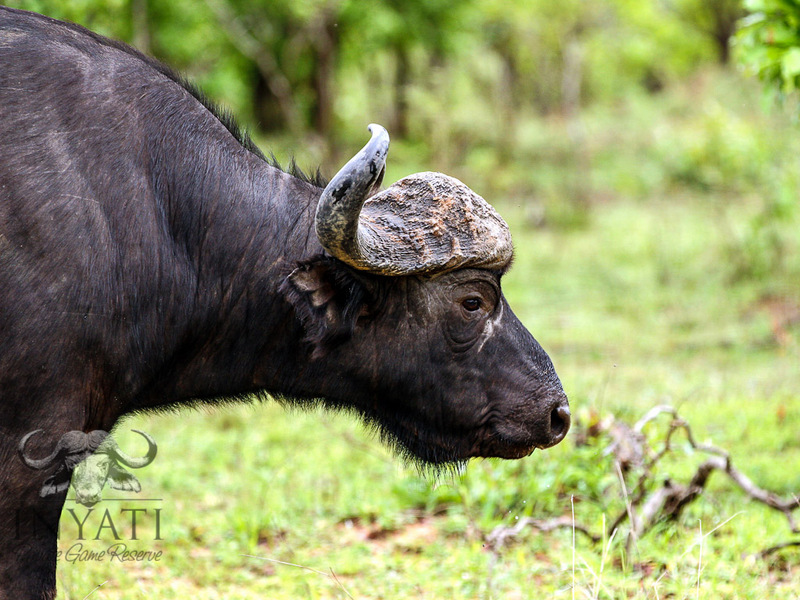 Although the big breeding herds are a bit scarce we did have fantastic sightings of small group of buffalo bulls, most of these sighting were North of Sand River, the northern boundary of the reserve. 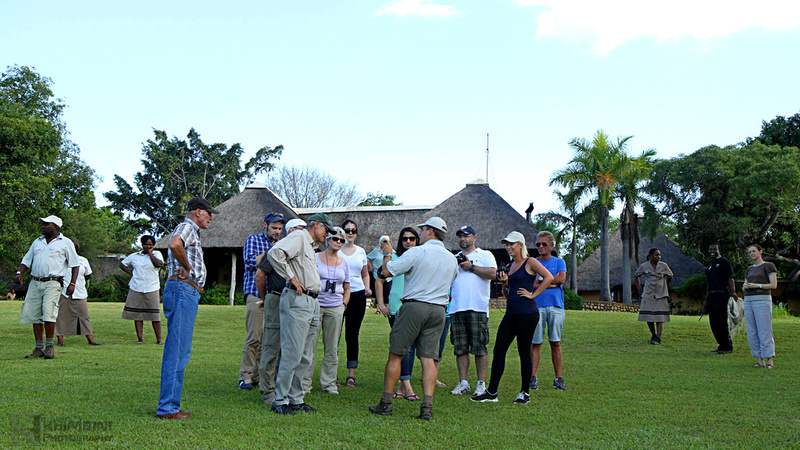 An African rock python also came out onto the lawn and all our guests and lodge staff came out to see and learn about this interesting and protected snake. The pack of cape hunting dogs was here with us and was as usual very entertaining with their interesting social behaviour and hunting techniques. 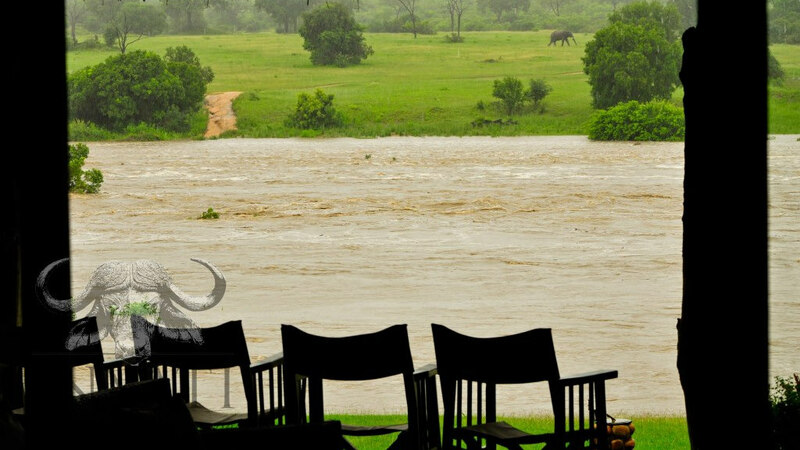 The Camp remains the exclusive preserve of warthog and impala by day; lumbering, curiously impassive hippo by night. 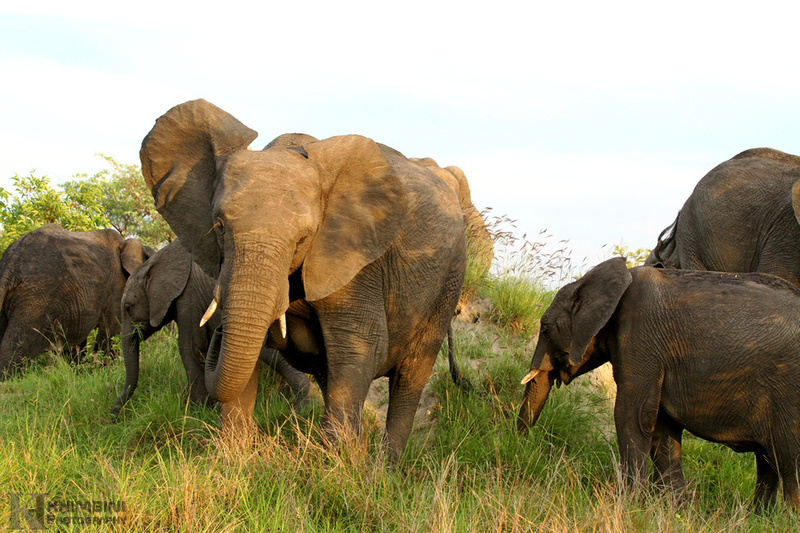 We continue to have awesome elephant viewing from the camp as these gentle beasts come down for drink and bath in the sand river after a whole-long day of marula fruit hunt. 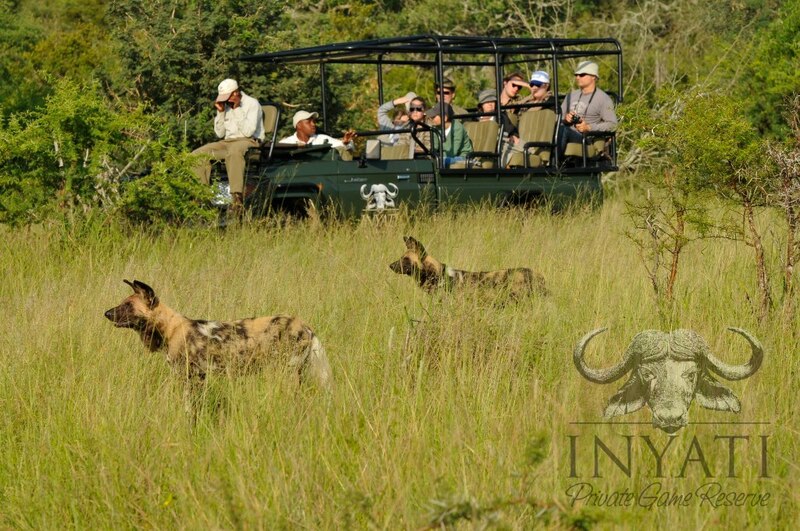 The game viewing around camp has been really astounding, leopard, lions, even wild dog came around camp to spent an entire day.